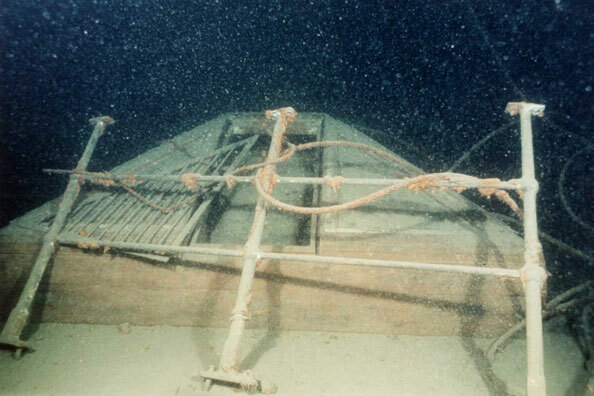 On August 31 1911, steam yacht Gunilda sank beneath the waves of Lake Superior. 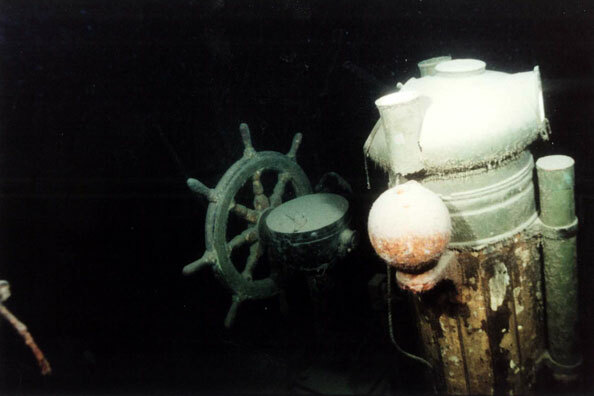 Her wreckage was to become one of the most captivating intact freshwater wrecks in the world. 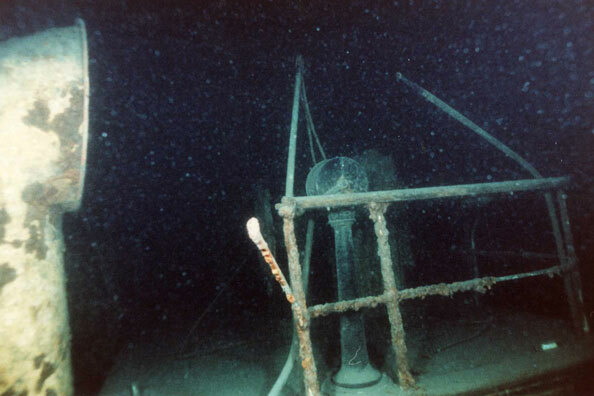 The steam yacht Gunilda lies 81 m (265 ft) below the surface of Lake Superior in Northern Ontario, where she sunk a century ago, August 31, 1911. Well-known as one of the most captivating intact freshwater wrecks in the world, the vessel was designed by Cox & King in London, England, and built by Ramage & Ferguson in Leith, Scotland. 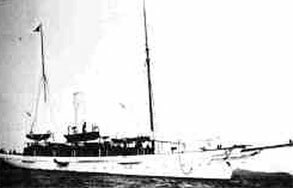 The yacht Gunilda launched from Scotland in 1897 and sailed across the Atlantic with a crew of 25 after being chartered in 1901 by a member of the New York Yacht Club. Press reports of the vessel’s arrival in America describe her as a schooner rigged with a sail area of 4,620 sq. ft of canvas. The boat was 177.6 ft long, with a length at load water line of 166.5 ft, a beam (width) of 24.7 ft and a draught of 14.2 ft.
Gunilda arrived in the New York harbour at the height of America’s “Gilded Age”, the early twentieth-century era of industrialist wealth and high-society spending. Yachts such as Gunilda exemplified life’s earthly pleasures as idealized and cultivated throughout the “Gilded Age”. 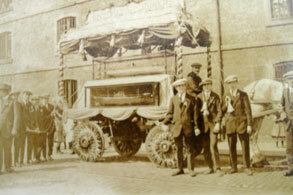 In 1903, the Harkness family of Cleveland, Ohio, shareholders in Standard Oil, purchased her. 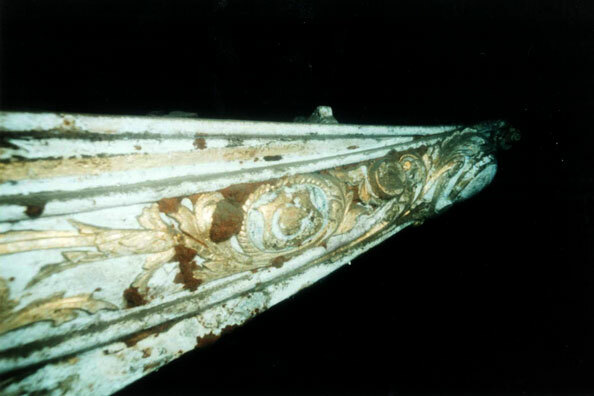 The yacht was still registered to William L. Harkness in 1911 when she sank after hitting a shoal near Rossport, Ontario. Everyone on board was safely transported to shore. The model Gunilda, which you can see at the Art Gallery of Ontario today, was made by the firm Paxton & Co., Ship Modellers of London, England. 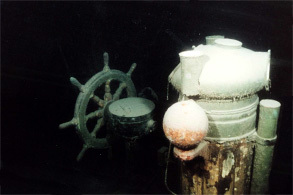 A plaque on the original baseboard indicates that the vessel was built for A.R and J.M Sladen. 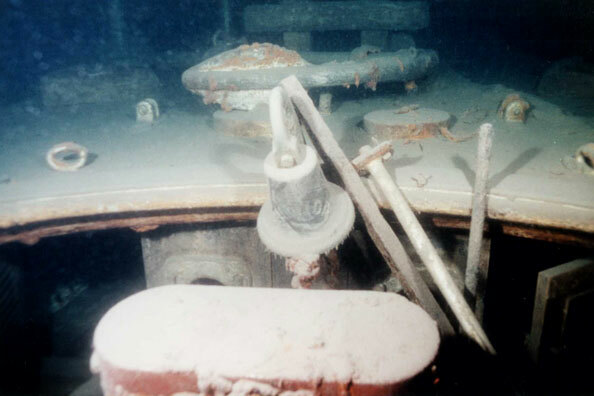 Little is known at this time about the furnishings or contents of the vessel although scuba divers may see glimpses through the open doors and hatches of the wreck. 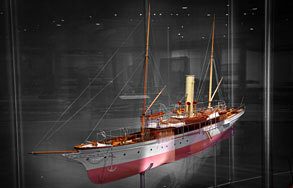 The model – on display as part of the Thomson Collection of Ship Models at the AGO – highlights the naval architecture and exterior fittings of the yacht. 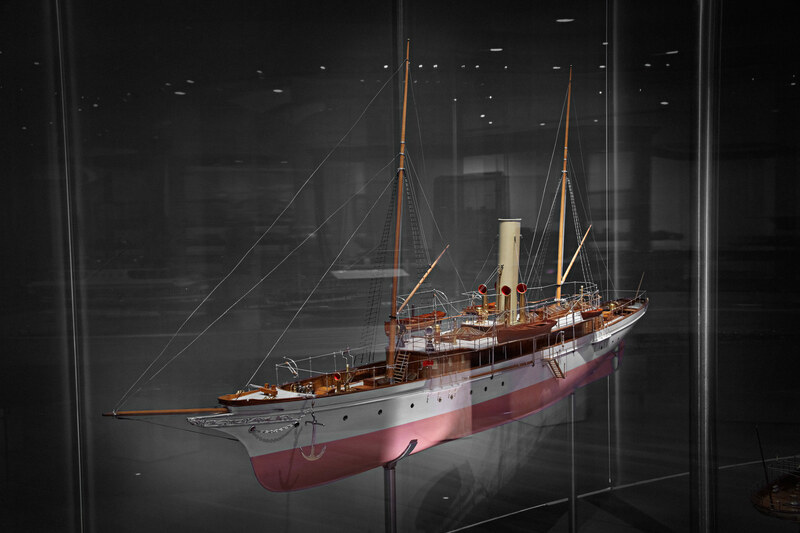 The model Gunilda is a type of ship model known as a builder’s model. 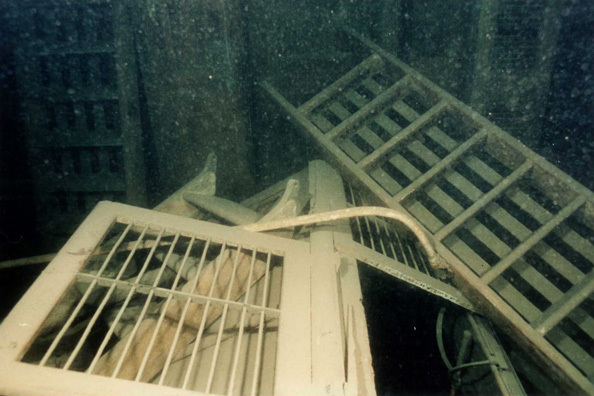 These were made by professional model makers using the vessel’s draughts (drawings) and plans for accuracy. A ship may be represented by more than one model; one may have been made for the owners of the ship, and one may have been made for the shipyard to proudly showcase their ingenuity and craft to prospective buyers. Steam yachts were newsworthy in their day. The age of steam yachts reflected the pursuits of the fashionable elite during the British Edwardian Age (1901–1910). They were a symbol of power, privilege and elegance. Designed and built in England and Scotland, Gunilda had a pedigree positioned between the Old World and New World, old money and new money, the beauty and tradition of sail with the modern convenience of steam. Hover over the image with your mouse to enlarge. Thank you to the staff of the Ontario Ministry of Tourism and Culture for their invaluable assistance with underwater documentation of the marine heritage site Gunilda. 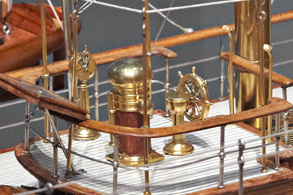 This article is part of a series titled Navigating the Thomson Ship Model Collection which delves into the stories behind The Thomson Collection of Ship Models, the ships that inspired them and the people that created them.